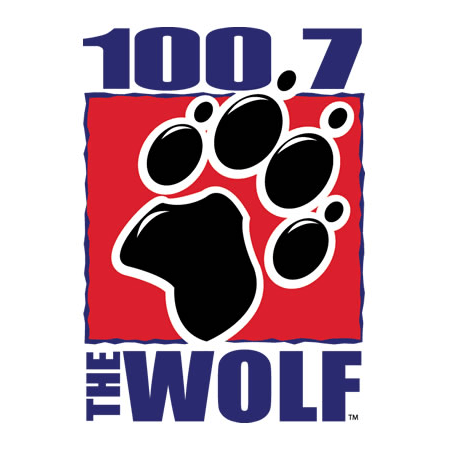 This very special interview with Neil Johnson and DeAnna Lee, from the Wolf, will bring you to tears. Enjoy!!! Do you know a high school or college student that has been affected by cancer and has graduated high school from one of the school districts that we provide scholarships to? The 2018 scholarship application for the 2018-2019 school year are still being accepted. 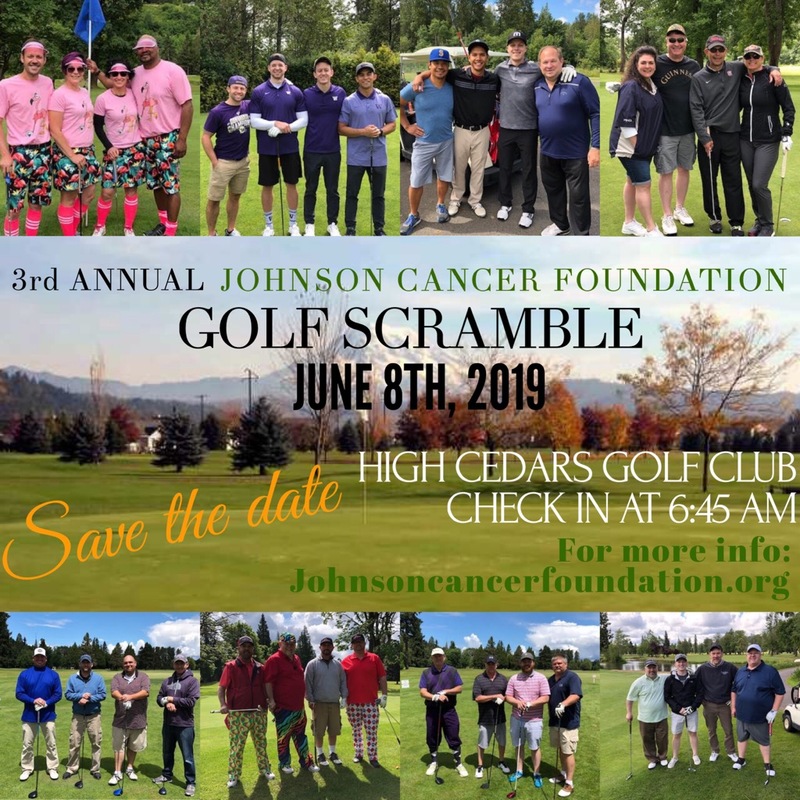 As of August 2018 the Johnson Cancer Foundation is Proud to announce the expansion of the school districts that fall within the reach of our scholarships. Are you looking for a great way to donate and help students affected by cancer? Every person deserves a chance to go to college, if they choose. 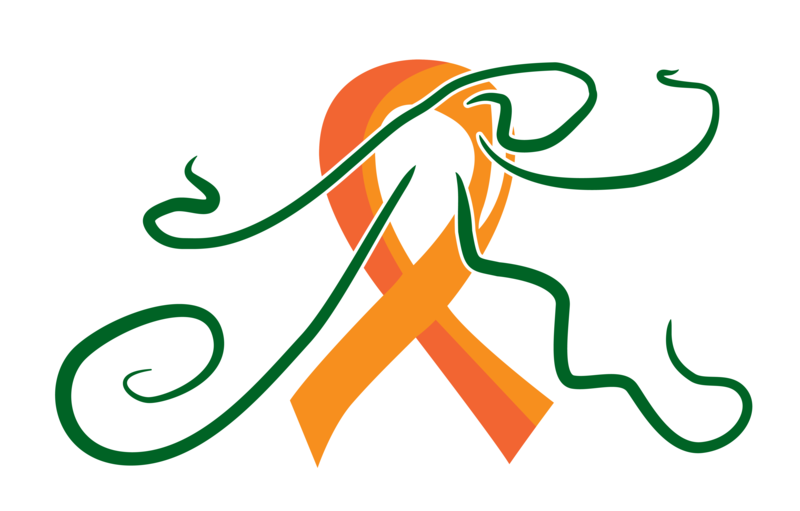 But, there are many students that their lives have been touched by cancer, through themselves or an immediate family member. Our Mission here at Johnson Cancer Foundation is to give more students the opportunity to attend college, your donation will help tremendously to make our Mission become a reality. Not only will you be our Hero, but you will be the Hero to the students we are able to help make college a reality. Click here to go to our donations page…. Meet Jessica Lee, our 1st Kevin Patoc Scholarship Recipient. Interested in joining us for one of our upcoming fundraisers in 2018? 2nd Annual Auction & Dinner: October 6th, 2018 at Swiss Park in Bonney Lake. Doors open 5pm and Dinner starts at 6pm. 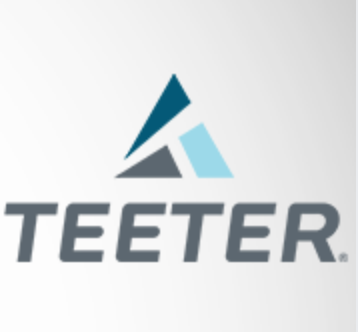 Thank you to our Auction 2018 Presenting Sponsor, Teeter. Thank you to our Auction 2018 Dinner Sponsor, DM Disposal, A Waste Connections Company!